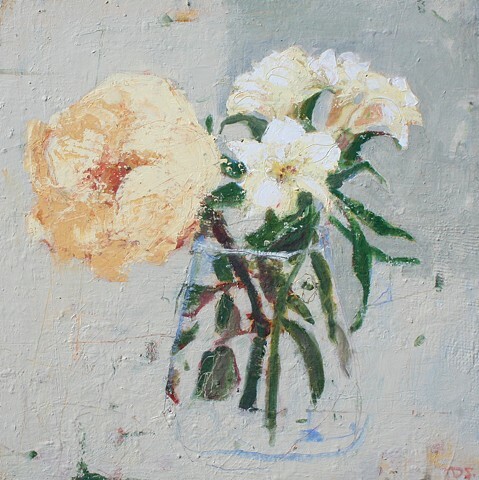 My paintings marry the pictorial elements of both still life and landscape. The subject is nature's perennial life cycle and this model of sustainability. I hope that my artworks bring to the viewer a renewed vision of our world that we live in. Although I work alone in the studio for hours on end to make a single painting, I find the process to be collaborative. In this way, the artwork is the visual outcome of a whole community.